WANT TO BECOME AN AIRLINE PILOT? This 100+ page insider’s guide has been created by a current serving airline pilot with a major UK airline. He has over 5,000 flying hours and is a flying instructor… expert tuition does not get better than this! This guide is created by a serving pilot and flying instructor and is guaranteed to drastically improve your understanding of how to become an Airline Pilot with any of the major UK airlines! How to become an Airline Pilot – a guide which has been awarded our 5 Star Rating Award! Starting as a flying instructor is a good beginning as ‘low hour’ pilots have the chance to build their hours and gain valuable experience. Allow us to give you the low down on how to become a Flying Instructor. 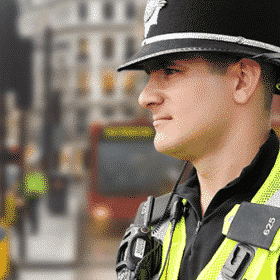 This guide is created by a serving pilot and flying instructor and is guaranteed to drastically improve your chances and teach you how to become an Airline Pilot with any of the major UK airlines! updating the aircraft logbook and writing a report at the end of the flight noting any incidents or problems with the aircraft. 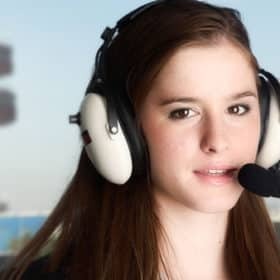 Important – One of the first things Airlines look at when considering whether to give you a call for an interview, is if you are in current flying practice or not. If you are not flying regularly, you will go “rusty” and the longer it’s been, the less likely you are to be called. If you haven’t flown in the last 6-12 months, it’s unlikely that you’ll get called. It is an expensive course, however, approx. £6500 at the time of writing, but you will be earning valuable flying experience and of course money. This guide will provide you with essential insider tips on how to become an airline pilot from how to train, where to obtain funding and actual sample interview questions and answers! Valid UK or JAR (Joint Aviation Requirements) Pilots licence which must include a valid SEP (land) class rating or valid Single Engine Type rating. JAR/EASA CPL theoretical knowledge examinations (or ATPL). If only holding a PPL, must have at least 200 hours of flight time of which 150 hours must be PIC (Pilot in Command). A total of 30 hours on SEP (Single Engine Piston) aircraft of which 5 hours shall be in the last six months preceding the pre-entry flight test. A total of 10 hours Instrument flight instruction of which 5 hours may be in a Flight simulator or FNPT. A total of 20 hours of cross country flying as PIC including a flight of at least 540km (300nm) in the course of which a full stop landings at two aerodromes different to the departure aerodrome. Pass a specific pre-entry flight test with a FIC Instructor within six months preceding the start of the course. Chapter 1. An Overview of the airline industry. Chapter 2. A Day in the Life of an Airline Pilot, your salary and working hours/conditions. Chapter 3. How to start your career as an airline pilot. Chapter 4. 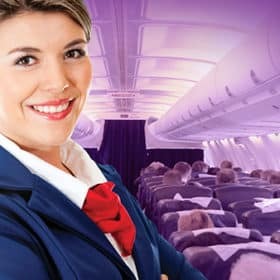 Which airline school you should choose and the reasons why. Chapter 5. How to raise the funds for training as a pilot. Chapter 6. How to create an effective CV and covering letter. Chapter 7. How to get an interview. Chapter 8. Airline Training and what is involved. Chapter 9. Salary and perks of the job as an airline pilot. Chapter 10. Your Career Plan. Final Skill Test with a Flight Instructor Examiner, comprising ground lectures and an airborne flight test. As a qualified Airline pilot you will fly passengers and/or cargo on long or short-haul flights. As a general rule, the aircraft that you will pilot is operated by two pilots. The first pilot will be the captain who has overall command of the aircraft, while the other pilot carries out a supporting role and will normally be referred to as the first officer. In order to avoid fatigue and tiredness the two pilots will share the flying of the aircraft. Whilst one of the pilots is controlling the aircraft the other one will be completing logs and paperwork and also be communicating with air traffic control. The captain has the overall responsibility for the safe and efficient operation of the aircraft including crew and passengers. Lee Woolaston is currently a Flying Instructor and Captain with a Major UK Regional Airline. He currently flies the Embraer 135/145, a modern regional passenger jet airliner. He has approaching 5000 flying hours total time (3500 with the Airlines) and holds a JAR-FCL ATPL. Prior to the flight, pilots check flight plans, ensure that the aircraft’s controls are operating efficiently and calculate the required fuel for the flight. They are also responsible for checking the weather conditions and briefing cabin crew. I’d like to briefly introduce myself and give you a glimpse of my career so far in Aviation. I am currently a Captain with a Major UK Regional Airline. I fly the Embraer 135/145 at present. – A modern regional passenger jet airliner. I have approaching 5000 flying hours total time (3500 with the Airlines) and I hold a JAA ATPL. My interest in learning to fly started when I did a series of parachute jumps for cancer research. After answering lots of my questions, the pilots at the parachute club said that it would be a good idea if I stopped “bugging” them and book myself in for a trial-flying lesson. That is exactly what I did, and the rest is history! I was hooked and instinctively knew that this is what I wanted to do for a living. It’s interesting that every pilot I’ve ever asked the question “how did you get in to flying?” Always has a unique story to tell.I became a flying instructor ten years ago (at the time of writing) and eight years ago got my first job as an Airline Pilot. Within eighteen months I had progressed to a major regional UK Airline where I have spent the last six and a half years. 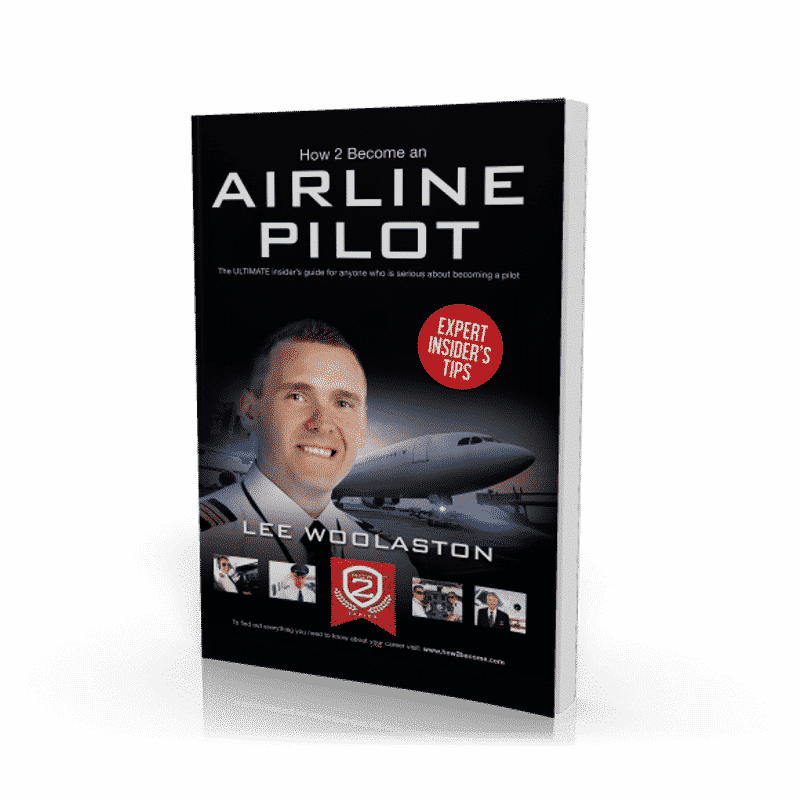 I achieved my Command eighteen months ago and I have really enjoyed my career so far.It has been my intention to write this manual for a few years to help inform people about: financing, qualifying, becoming and working as an Airline Pilot in today’s market. The main reason being that there are many pitfalls along the way, which year after year lots of people become victims of, especially nowadays.This guide will give you an invaluable insight into being an Airline Pilot and how you can avoid the many pitfalls along the way. 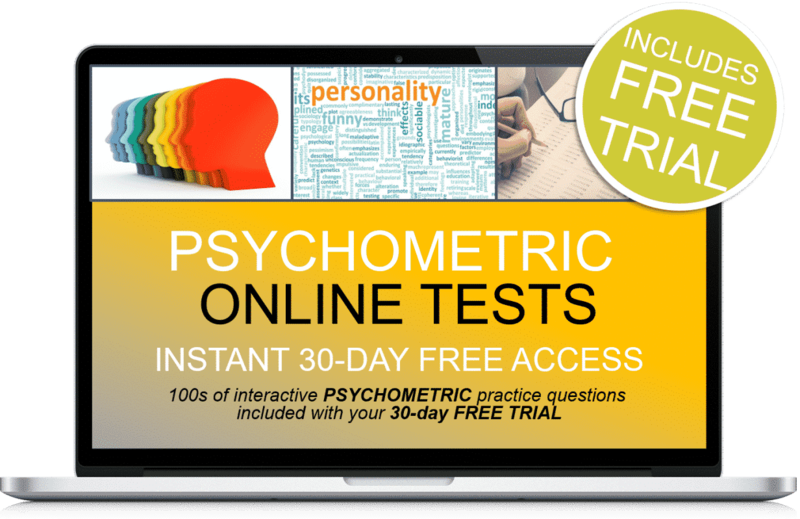 Plus 30-days FREE ACCESS to the Psychometric online testing suite. Thereafter, just £5.95 per month. No minimum term. You may cancel anytime. Cancel before the 30-days are up and you will not be charged. Online suite access on PC, MAC and mobile devices. Salary and perks of the job as an airline pilot. AIRLINE PILOT INTERVIEW QUESTIONS WORKBOOK. Interview Questions and Answers CD.